Removals for You are professionals in providing both domestic and commercial property clearance services and removals. Covering all of Yorkshire including Tadcaster, Selby, Osgodby, Cliffe, Barlby, Hemingbrough, North Duffield, Thorpe Willoughby, Hambleton, Monk Fryston and Sherburn in Elmet. Where on hand for all types of jobs, both big and small, we always come fully prepared, armed with the right tools and equipment to get the job done. We also work with estate agents and solicitors too, and our staff are all trained, and CRB checked and vetted. We’re dedicated to providing the highest levels of customer service – it’s what sets us apart from others in our sector, that and we offer great competitive prices! 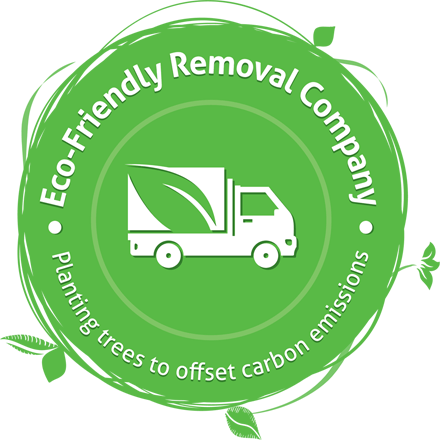 We work with all environmental guidelines when it comes to disposing of rubbish, and we have years of experience building up relationships with those in the waste and recycling industry. When we carry out a property clearance, we work with you to identify what is rubbish to be disposed of and what items can be reused, and would you like to send to charity shops, etc – we aim to carry out your requests as best as we can. As well as full and part clearances we also provide removal of general house waste and rubbish, removal and disposal of white goods, as well as shed, garden, and garage clearances. For commercial clearances, our services include shop and office clearances and again can consist of both full or part clearances. You can also consider using Removals for You instead of hiring a skip. We take your rubbish away straight away so there’s no unsightly mess outside your property and our team does all the hard work, leaving your premises tidy and spacious! this is one of the biggest parts of a property clearance – taking out the rubbish. Whether this be rubbish bags, unwanted furniture, garden waste, electrical appliances or more, the team at Removals for You can help with it all! house clearances can be stressful, clearing the home of a deceased relative or preparing a house for sale. We take away the stress and hassle for you, providing you with a service you can rely on and trust 100%. we work with our business customers to find out what you need when it comes to clearances. This can range from single items to complete clearances and could involve furniture, cabinets, computers, etc. At Removals for You, all our team is trained to handle any situation and item that may need removing. Sometimes garden waste can get out of control; the same can be said for broken furniture and equipment which we store up in our sheds and garages. Reclaim your space and call Removals for You today to help with a full clearance of all your unwanted items and rubbish. Why choose Removals for You in Tadcaster? Removals for You are a family run business who have been operating throughout Tadcaster and the wider Yorkshire area for many years, building up our business and our reputation for being one of the best house clearance companies around. We always go that extra mile; it’s who we are, providing a tailored clearance service to meet your needs. We understand that everyone is different, so not every property clearance should be the same and we work with you to find a solution that everyone is happy with. When you call Removals for You, you will speak directly to one of the team, we don’t do call centres, and we don’t do call waiting. We’re here for you every clearance step – for us, this is the way it should be. Our hours are flexible, and you don’t have to be in or with us when we carry out the clearance. Our customers trust us 100%. What is involved in a property clearance? Not everything can be taken away by a clearance company. For all we can do a lot of things, there are a few items and situations where we would point you to a more specialist team – but don’t worry we know who can help, and if we don’t, we can help to find out for you. And much much more – please call us to check what items we can help you with. There are a lot of companies out there offering the same service, but not all at the same high standard that you should expect. You need to find a company that can not only handle your request, but a team that can handle it with professionalism and to the highest of standards. At Removals for You, our 5-star independent customer rating, as well as our customer reviews and testimonials, are a testament to the company we are. Their location – where are they based in comparison to you. Can you reach them quickly if you need to, are they a local firm to you? 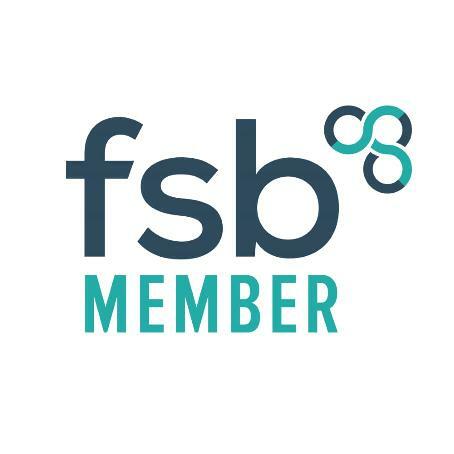 Not only does using a local company help to keep costs low, but it also means that if you need to you can visit their premises and ask any questions, check over the finer details, etc. You will also receive a higher level of customer service from a company operating in your local area. Can they do the job – it’s important to speak directly with the people who will be responsible for carrying out your property clearance as it is these guys who will know what can and can’t be achieved. No one likes to find out “issues” or problems on the day, because information hasn’t been properly communicated down to the team handling the clearance. It’s all about being as transparent, open and honest, something the team at Removals for You pride ourselves on. Do they remove things and dispose of items appropriately – this is useful information to find out, because not only can it put your mind at ease that the rubbish is being disposed of properly, it can also stop any hefty fines and liability coming your way. Ask about their policy on recycling goods, removing specialist equipment and disposing of this appropriately – a professional house clearance company will be only too happy to provide you with the answers. Do they have experience – this is by no means a cheeky question to ask. Why? Because you need to know that the team you are using, you can trust. That they have experience in a wide range of different property clearances and they have managed these all as successfully as what they will manage yours. 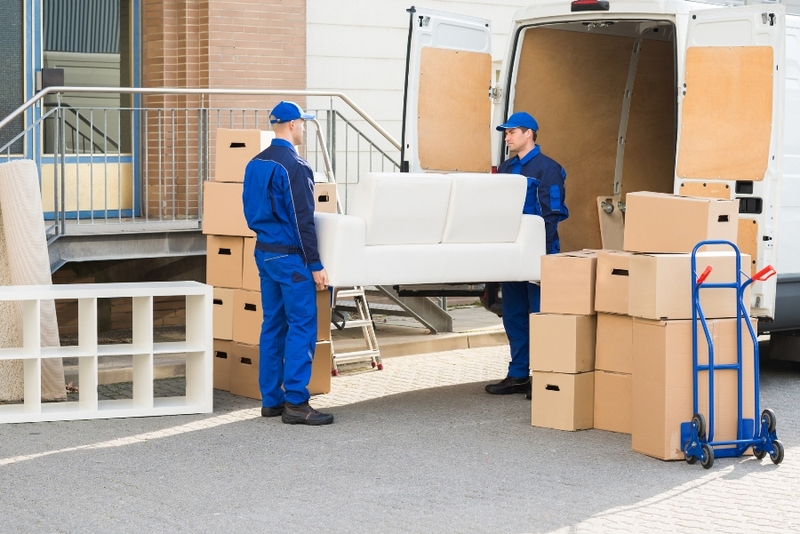 At Removals for You in Tadcaster, we can offer all the above plus we have available storage facilities as well as removal services all at your disposal. We’re a local family business who has been in trading for many years now and have the experience plus the highly trained team to deal with any house clearance, your valuable belongings as well as antique furniture.